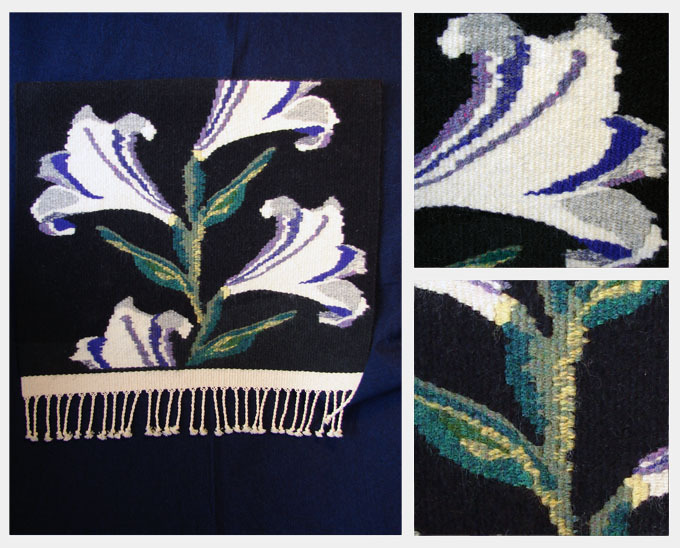 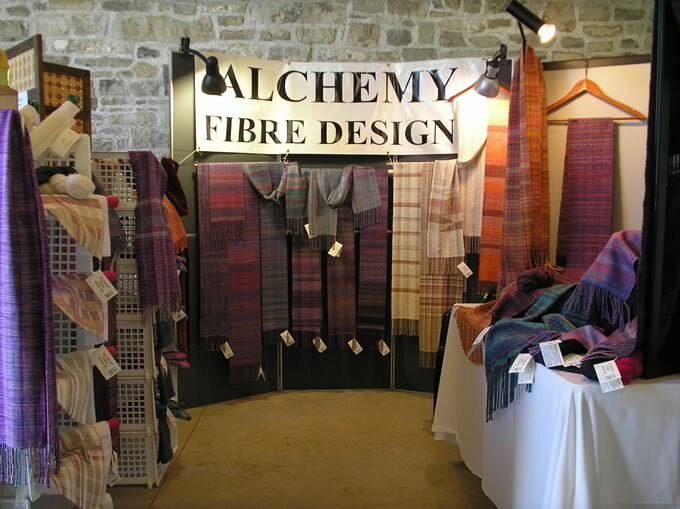 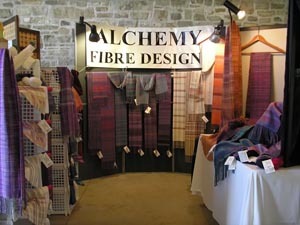 Alchemy Fibre Designs has been in operation since 1995. 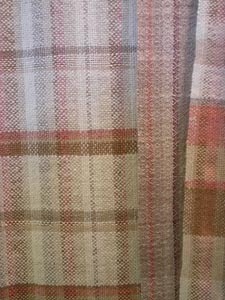 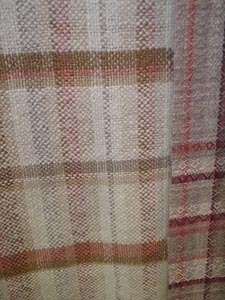 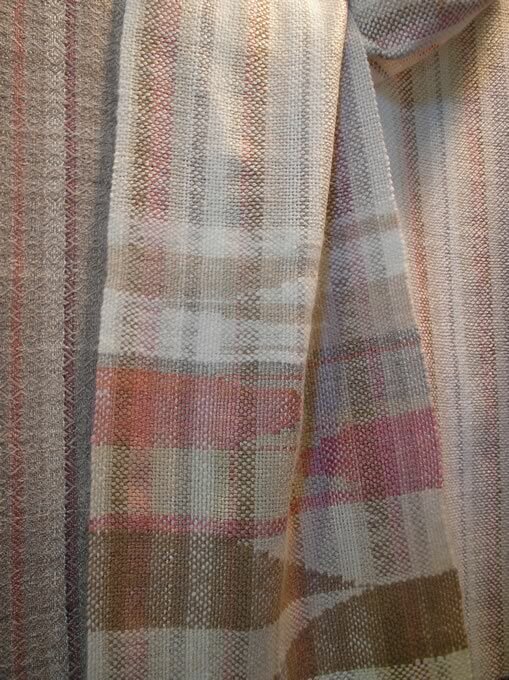 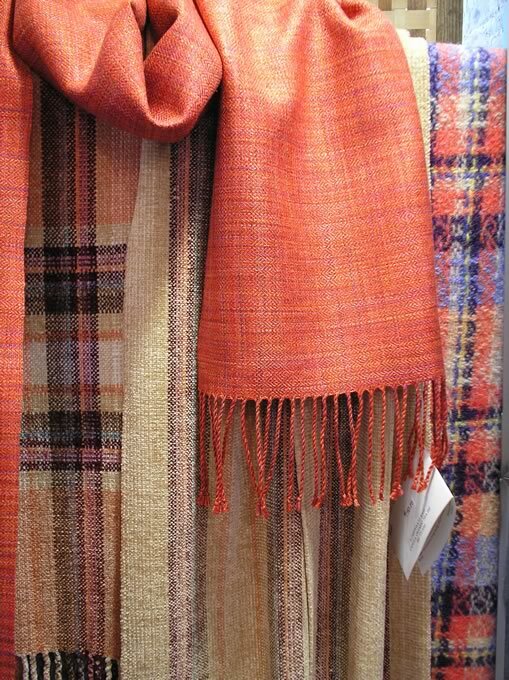 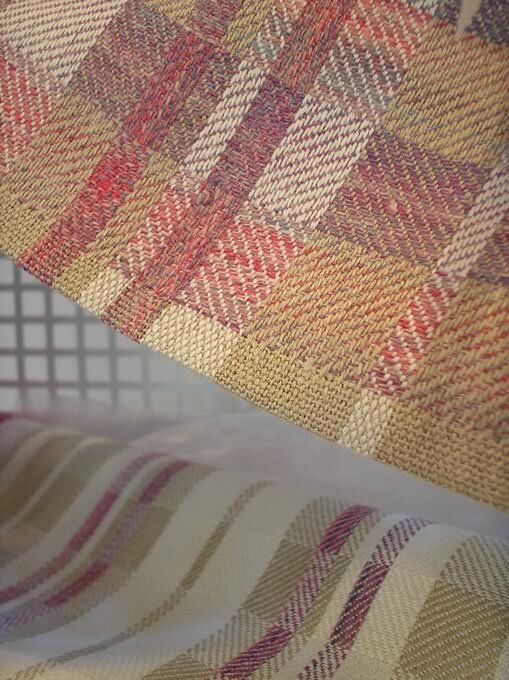 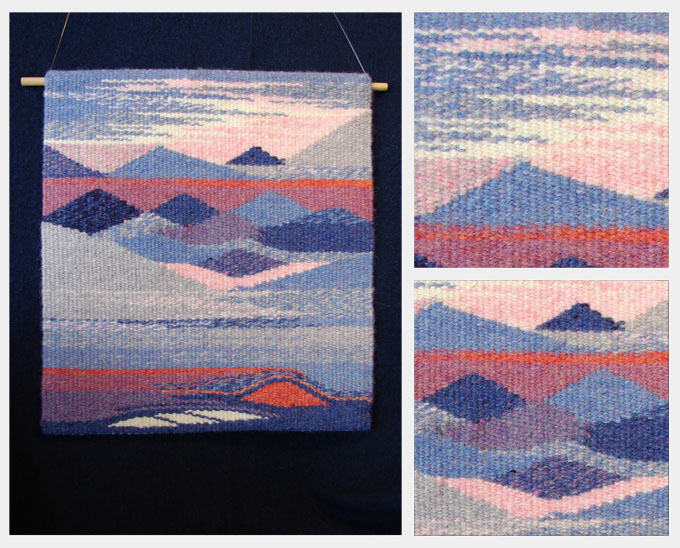 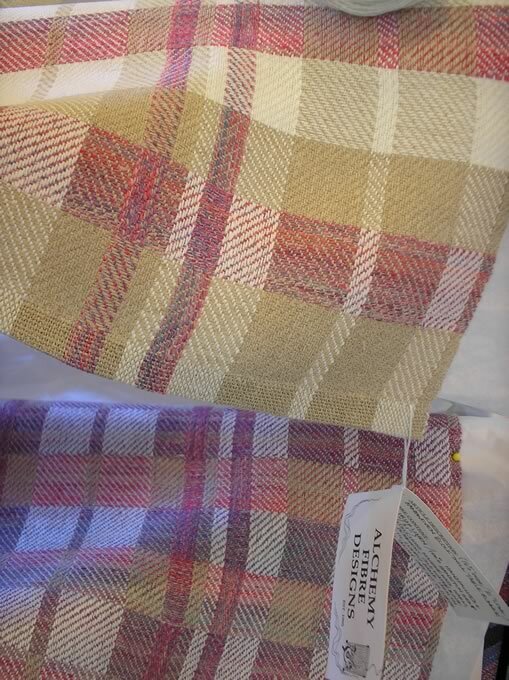 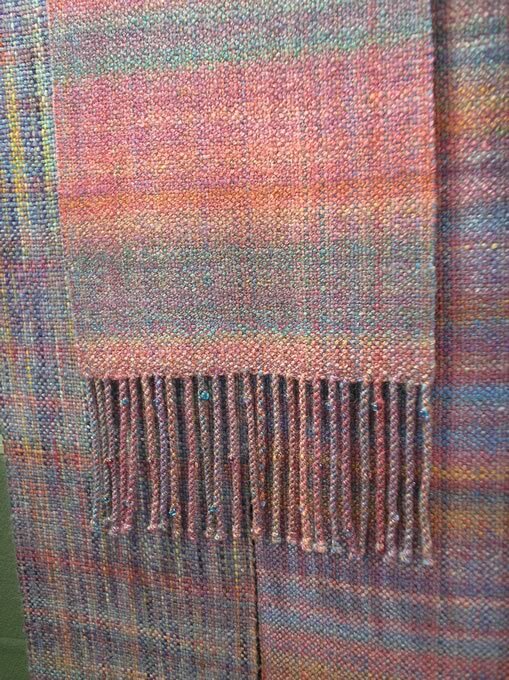 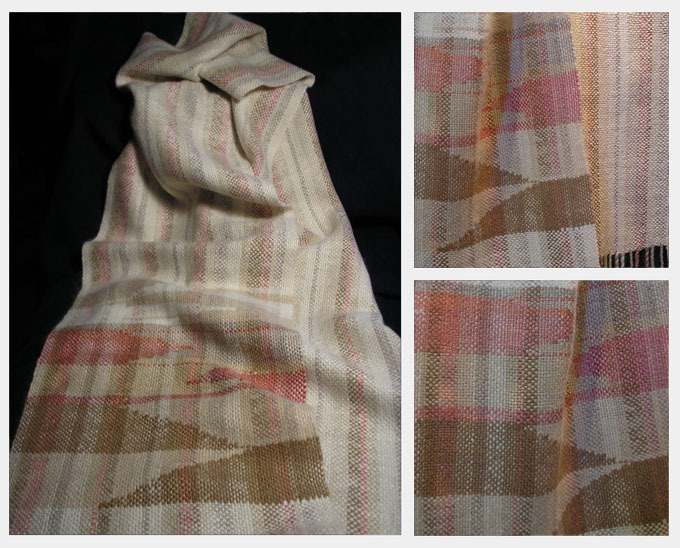 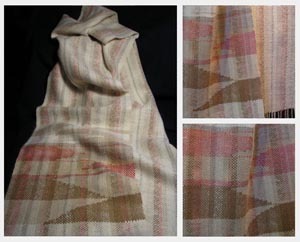 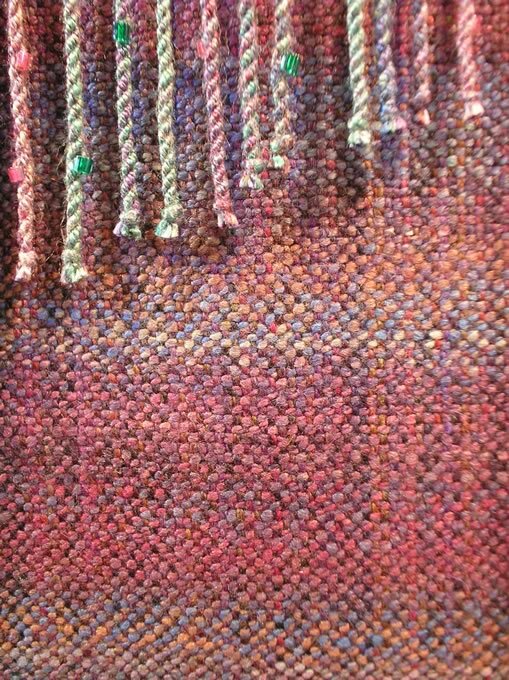 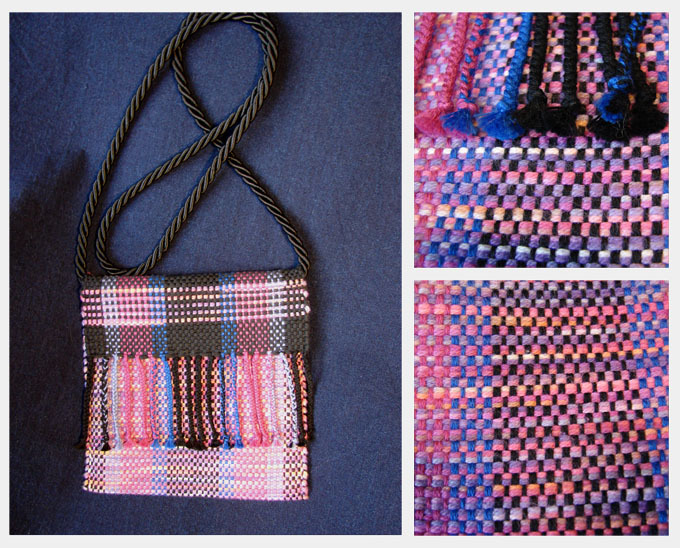 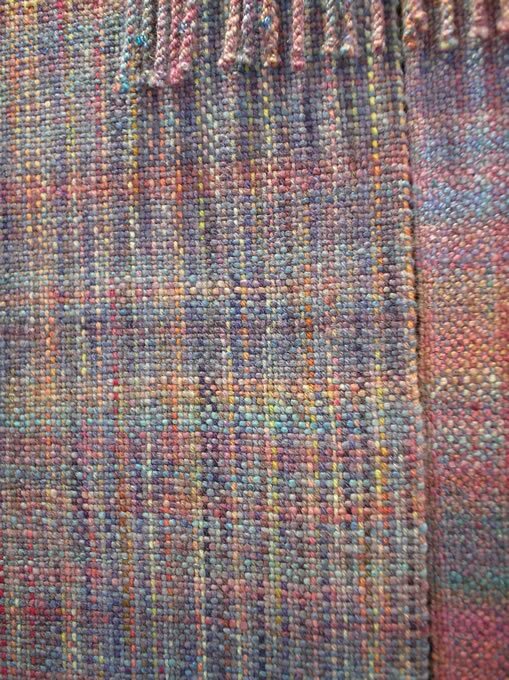 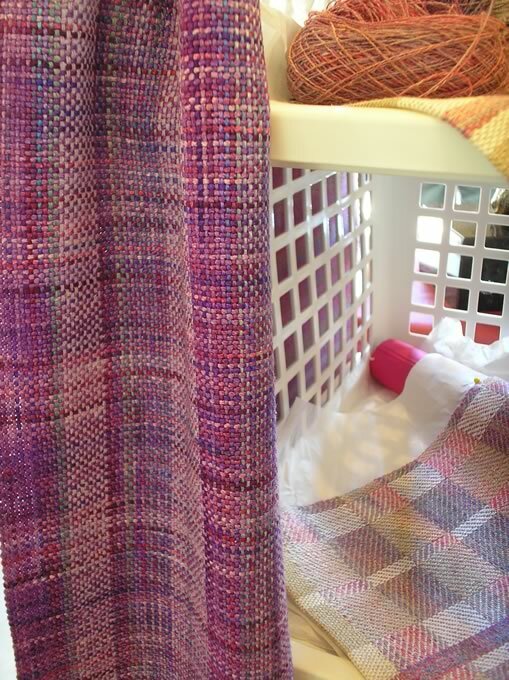 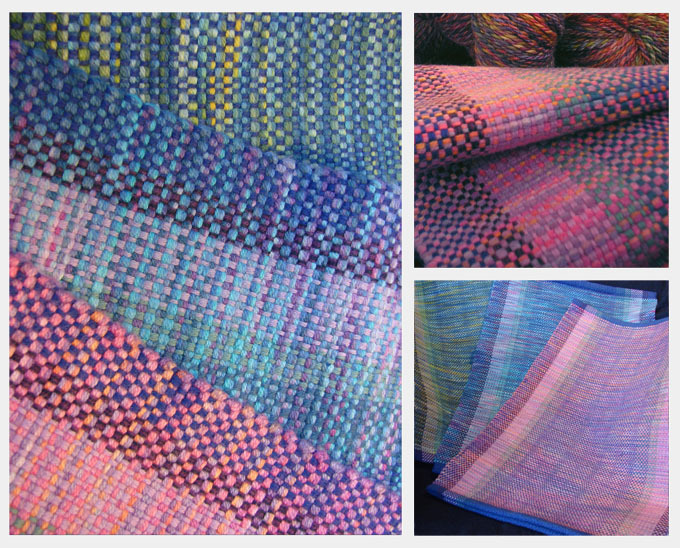 Owner and Artisan, Danuta Kamocki, creates Designer Handpainted, Handspun, Handwoven and Handknit textiles in her original colourways. 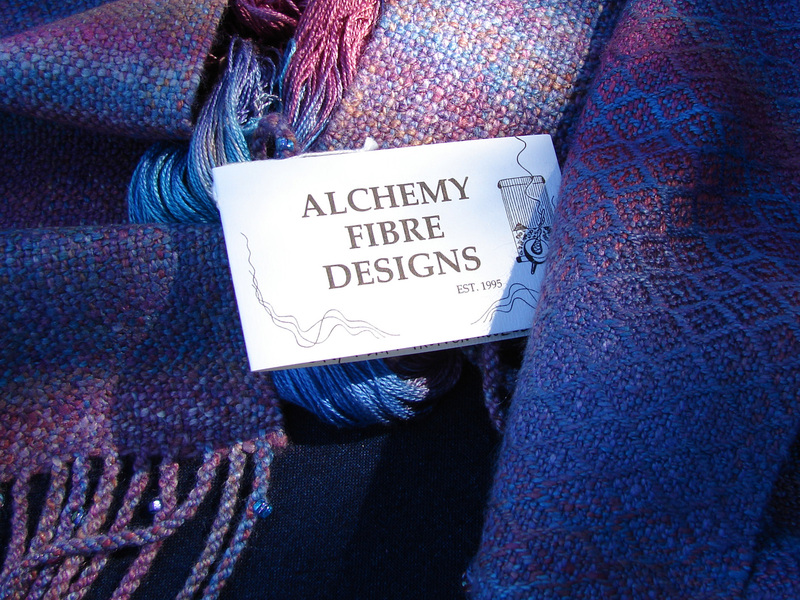 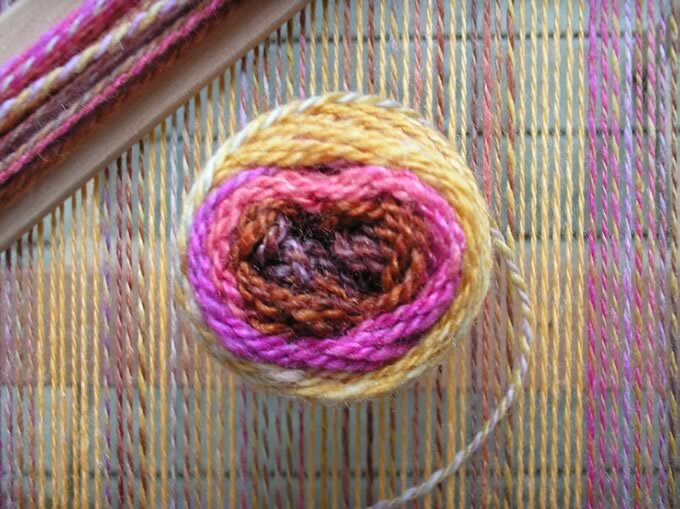 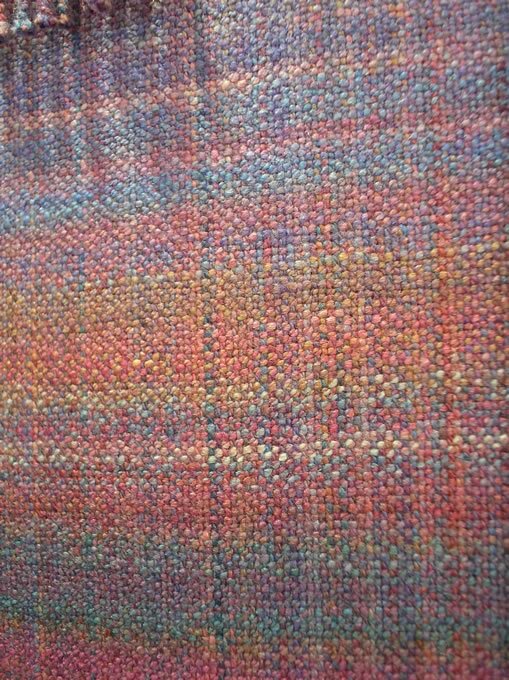 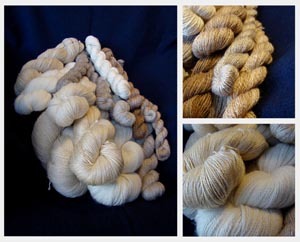 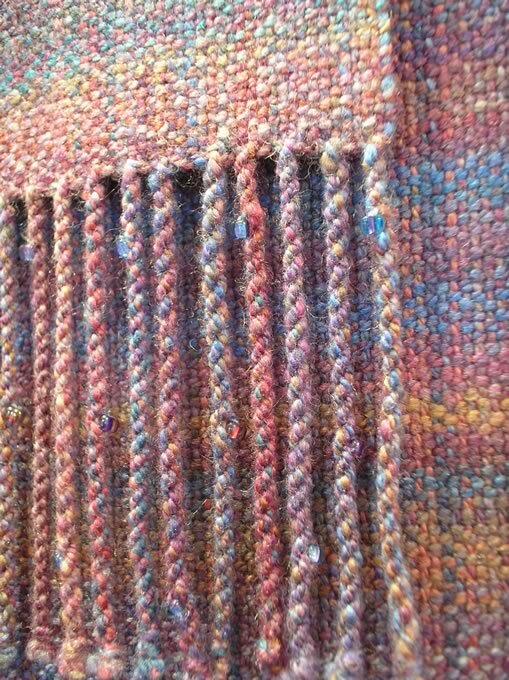 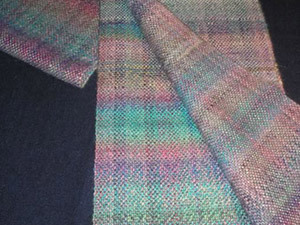 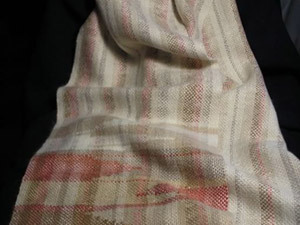 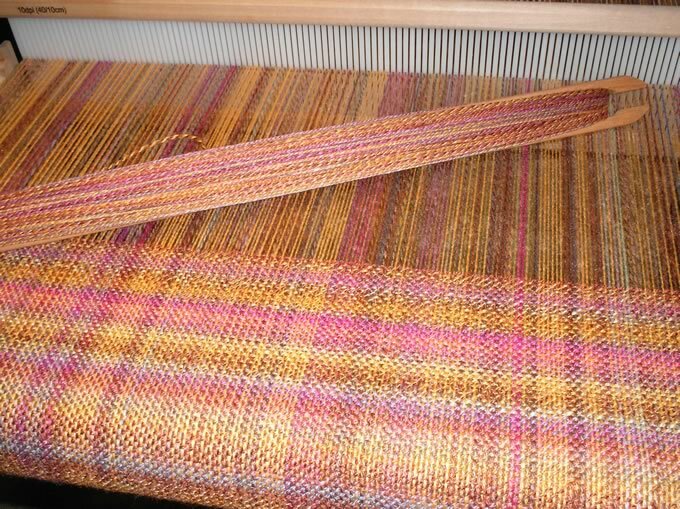 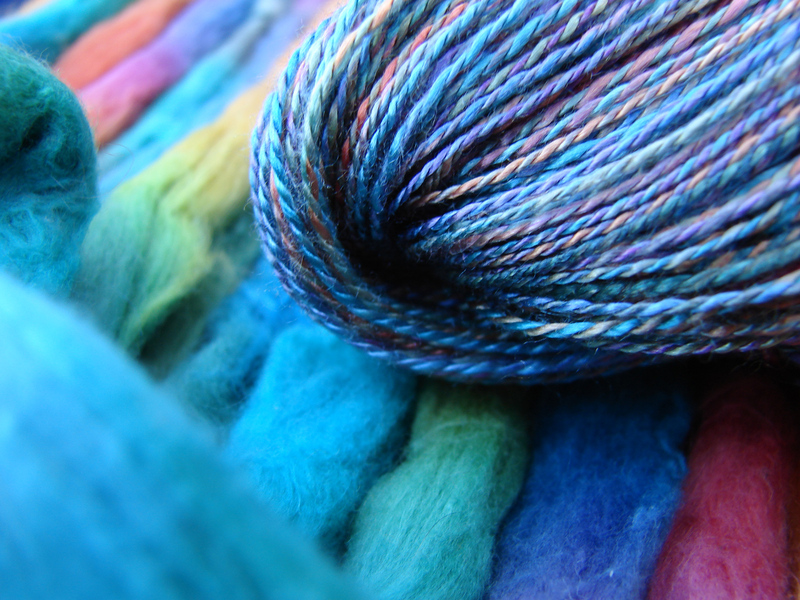 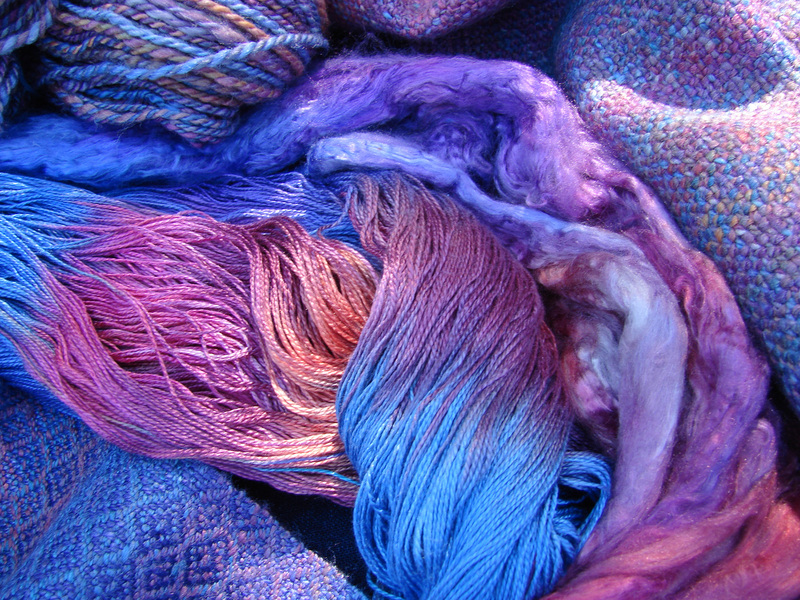 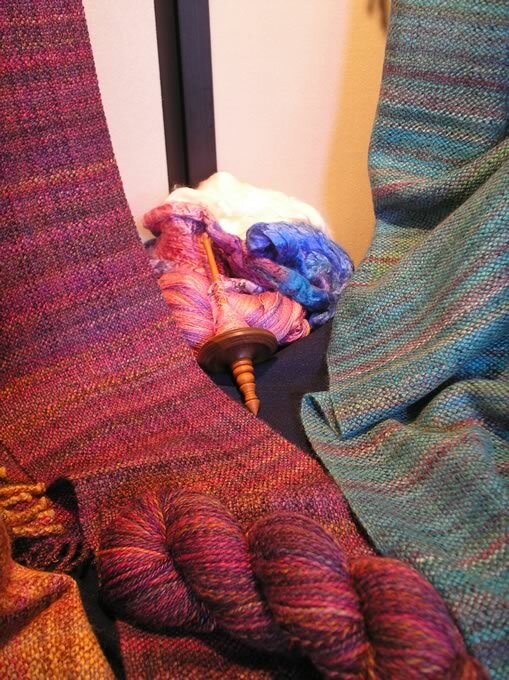 Natural fibres handspun then yarn drawn from the spindle, dyes poured and painted on, and skeins cast into cloth - as if by magic… at ALCHEMY FIBRE DESIGNS I transform natural fibres - cotton, wool, ramie, linen, silk… into designer yarns and original fibre creations. 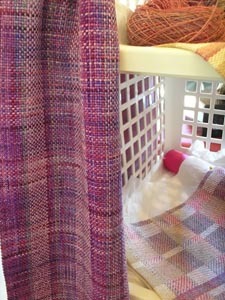 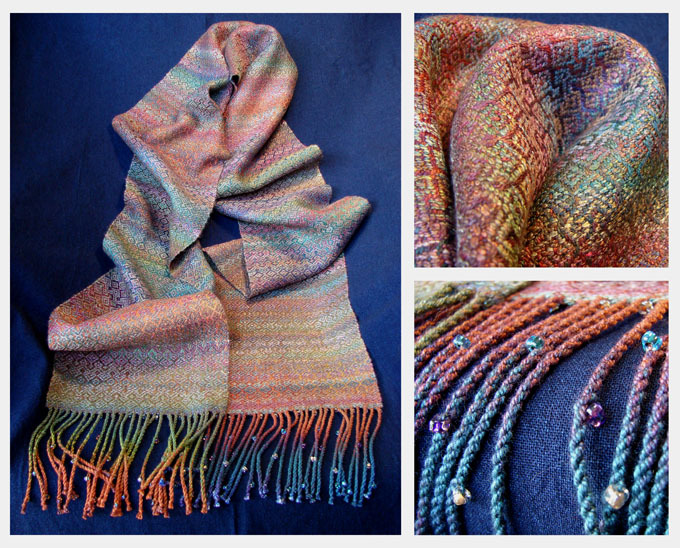 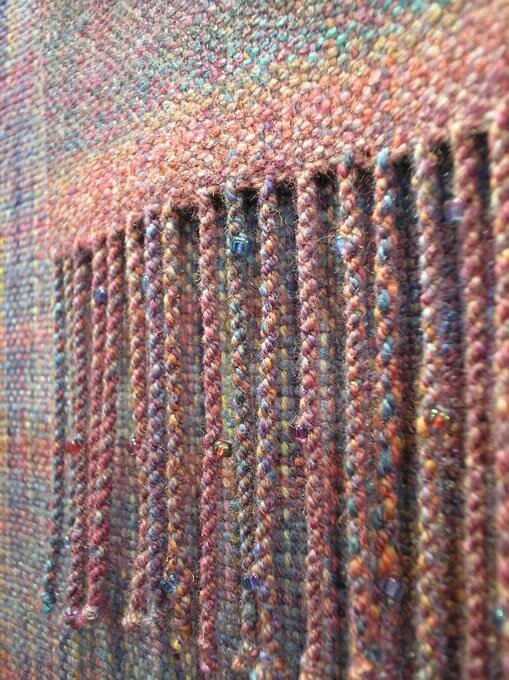 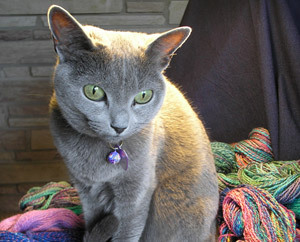 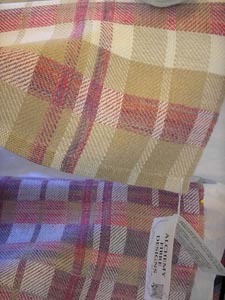 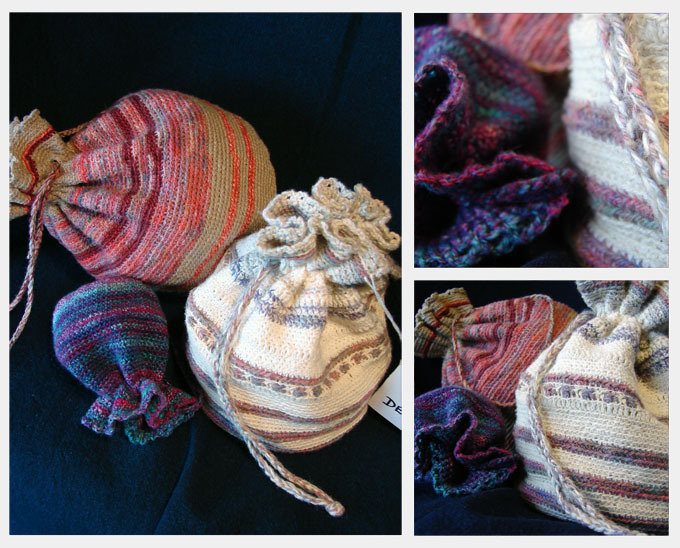 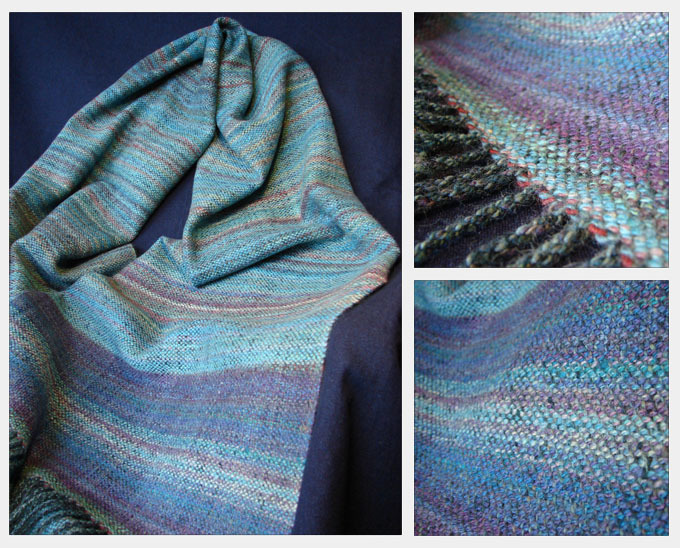 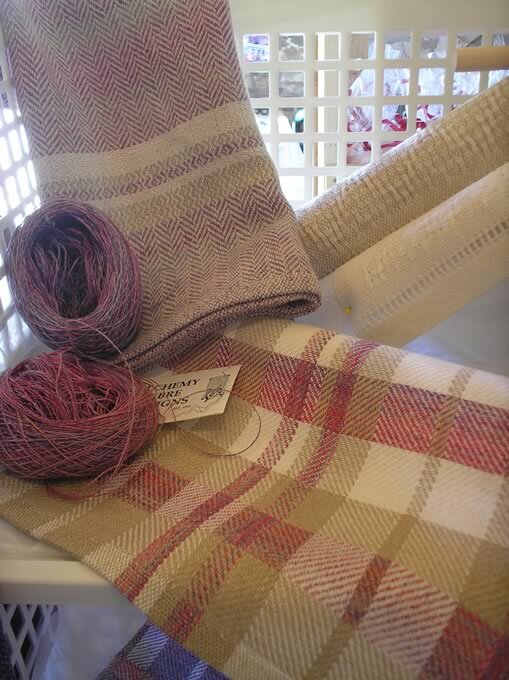 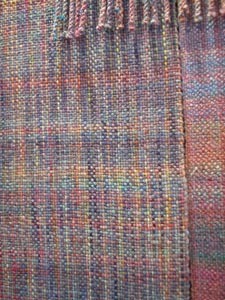 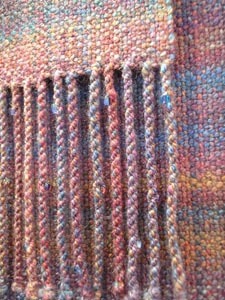 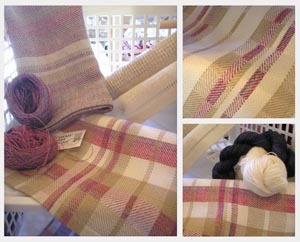 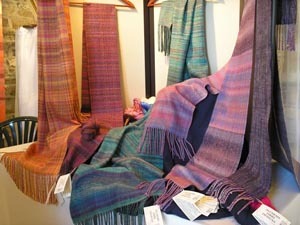 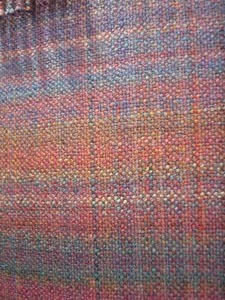 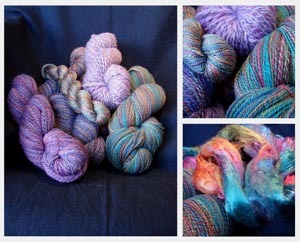 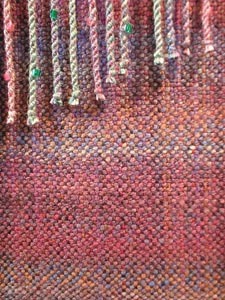 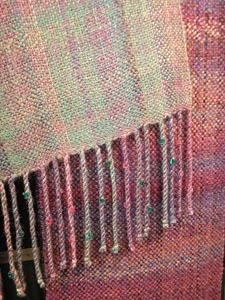 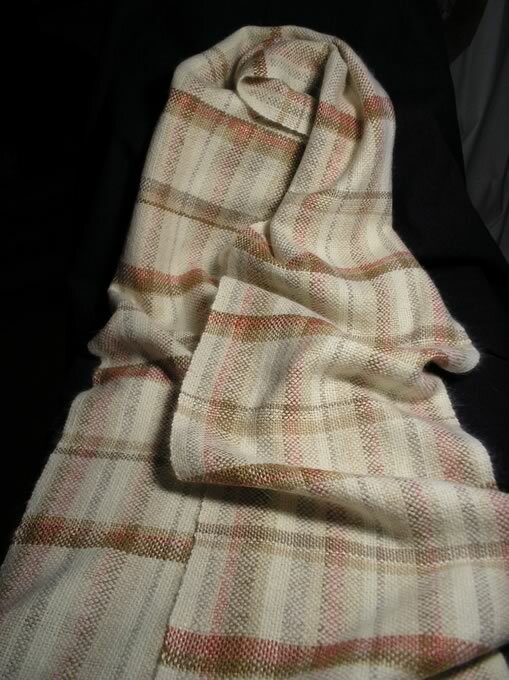 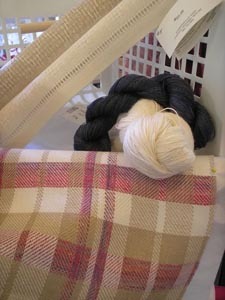 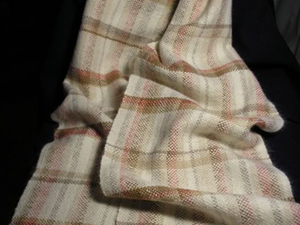 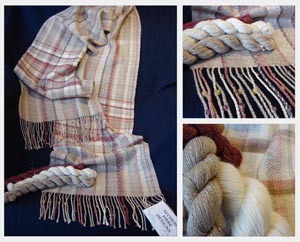 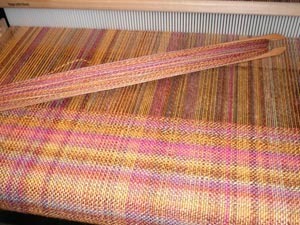 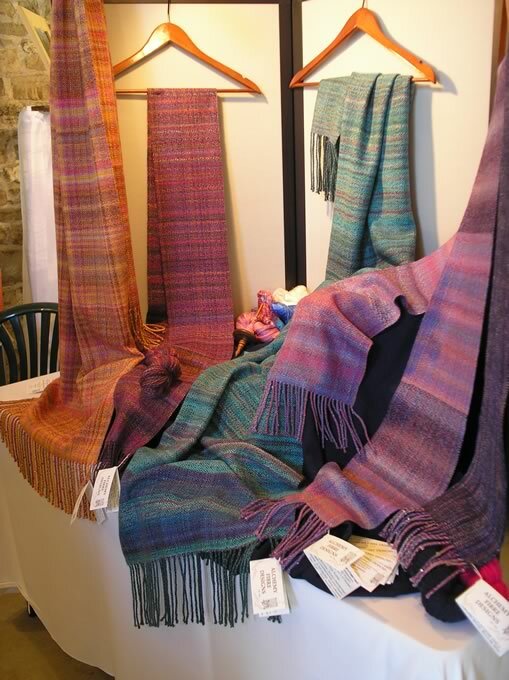 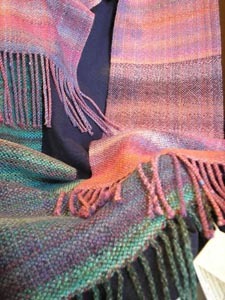 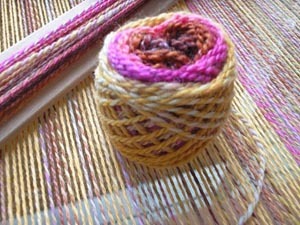 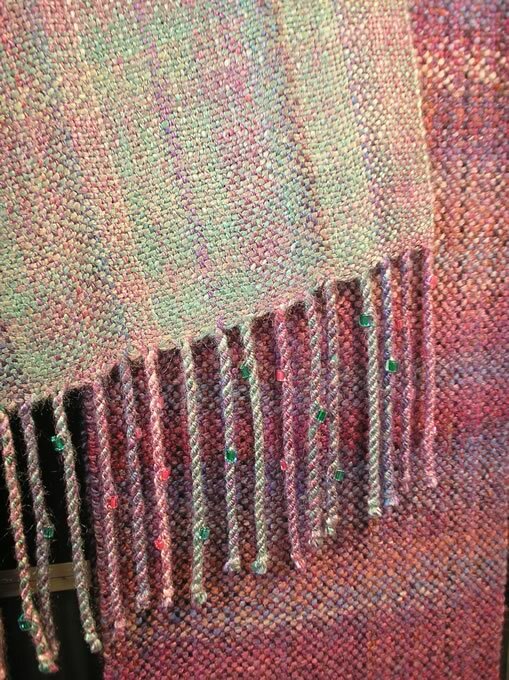 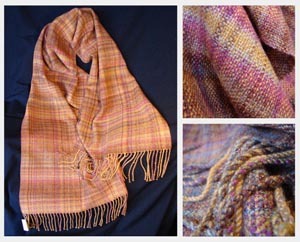 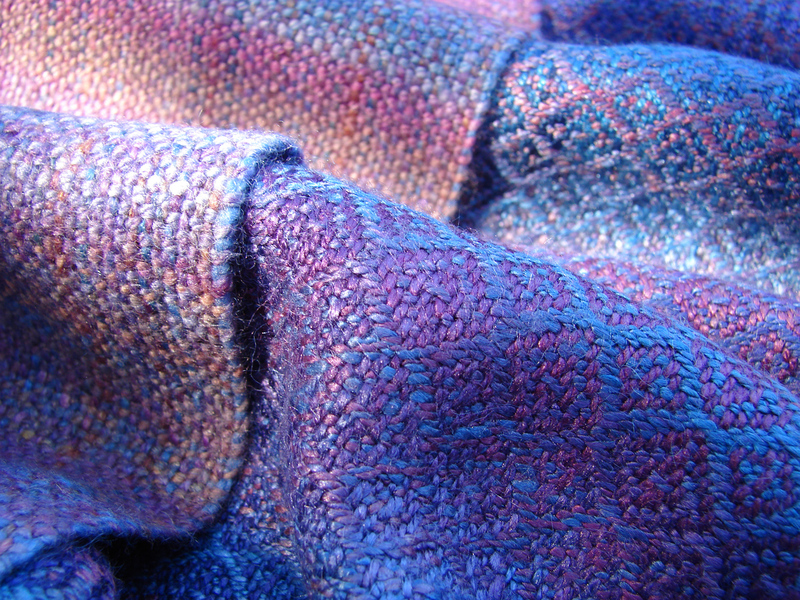 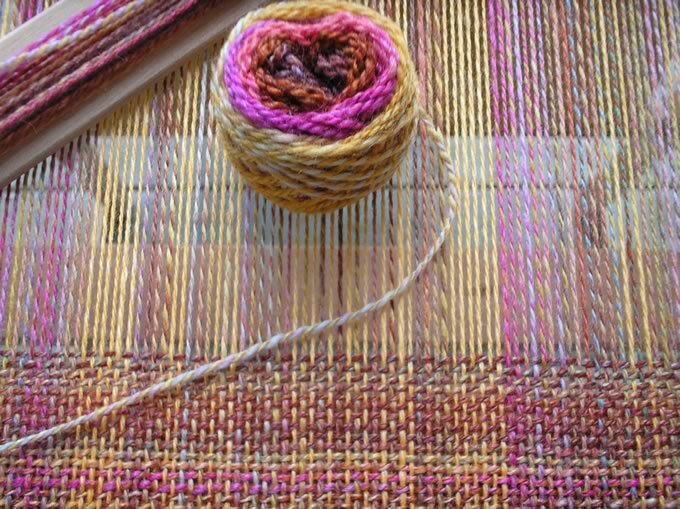 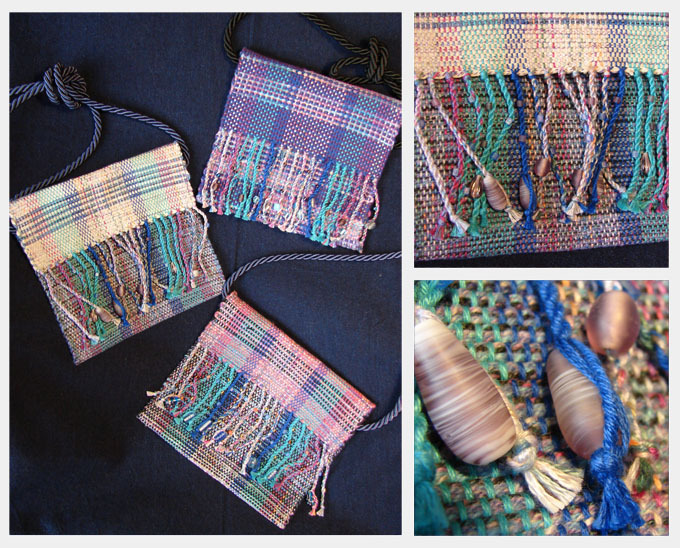 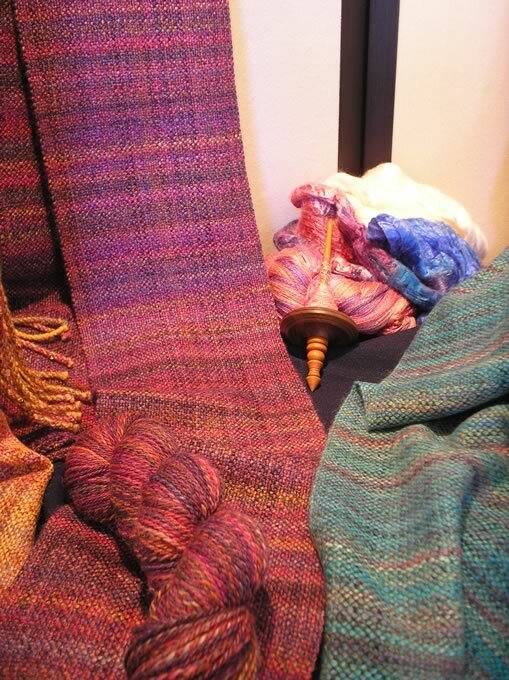 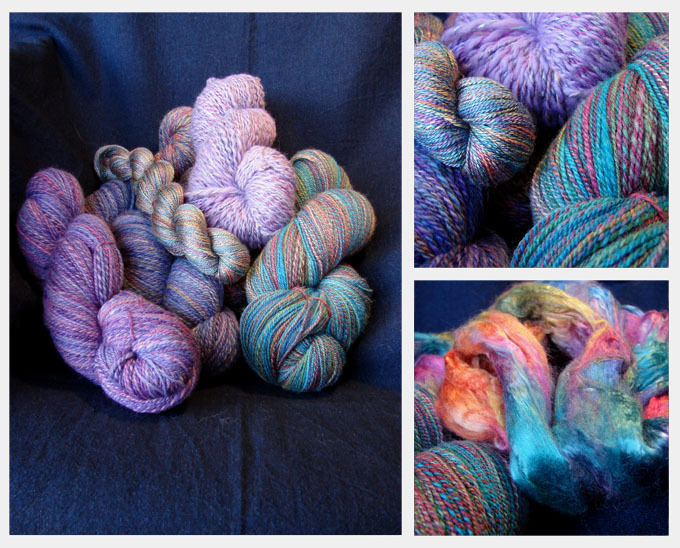 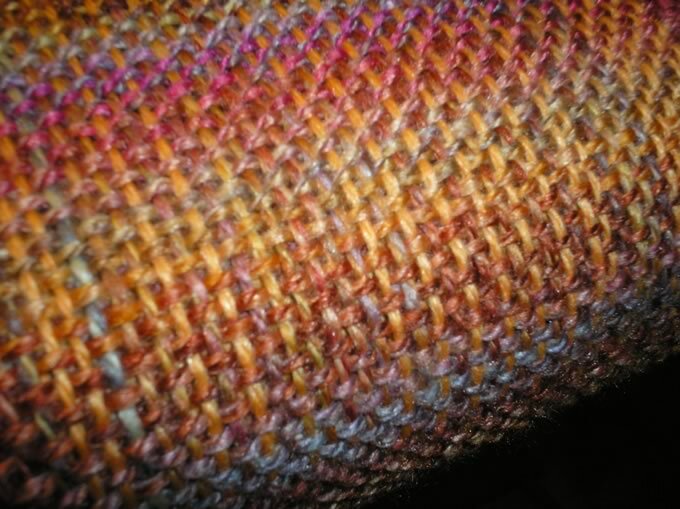 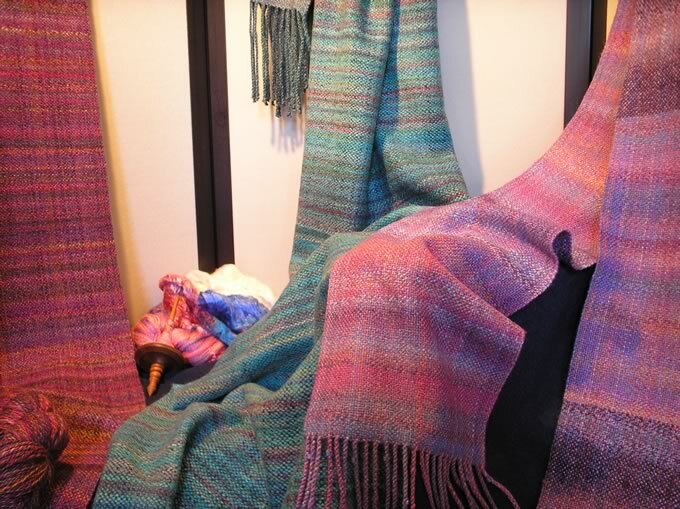 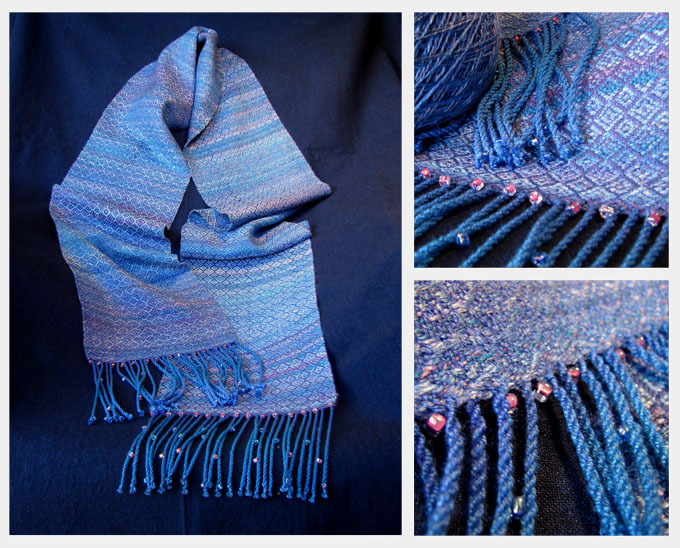 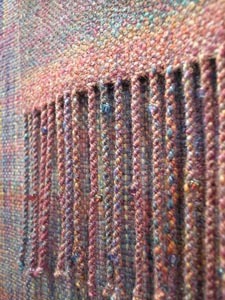 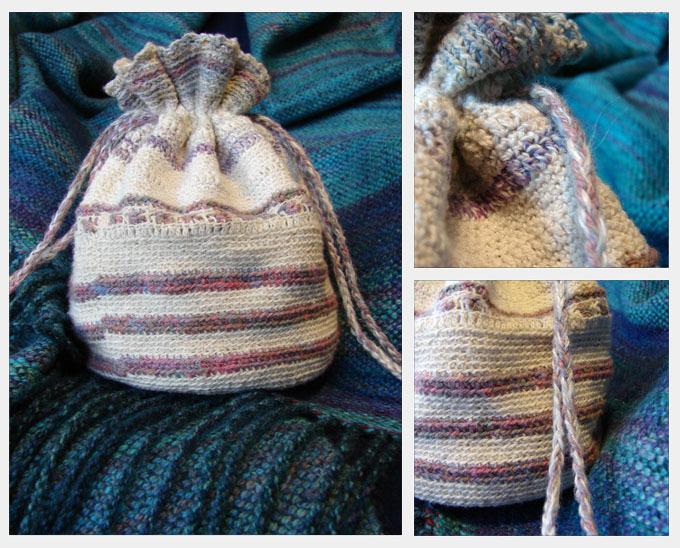 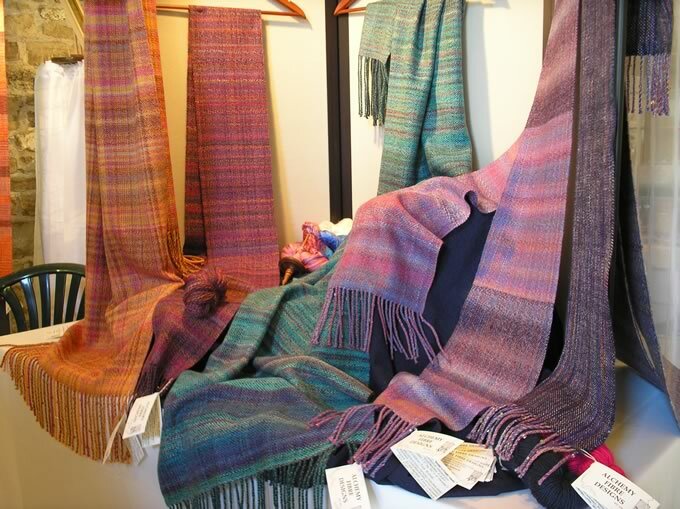 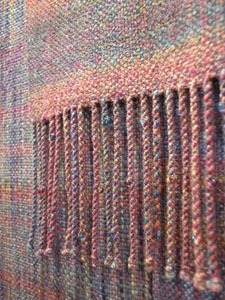 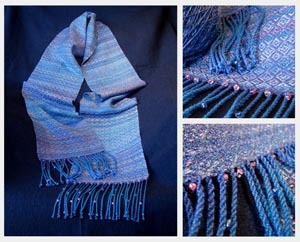 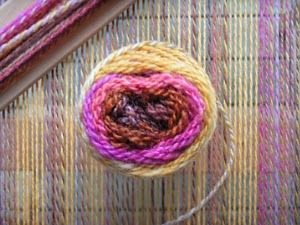 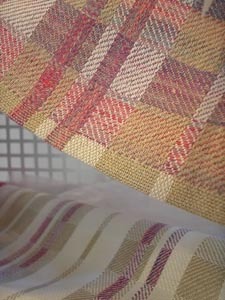 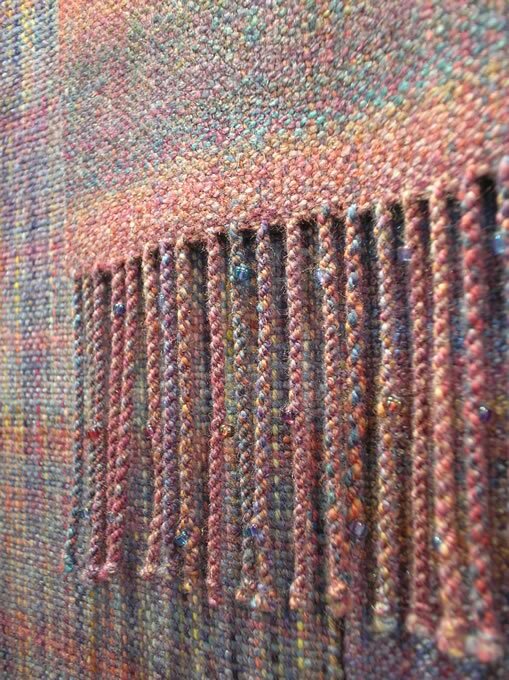 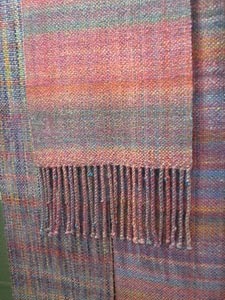 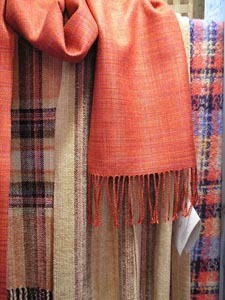 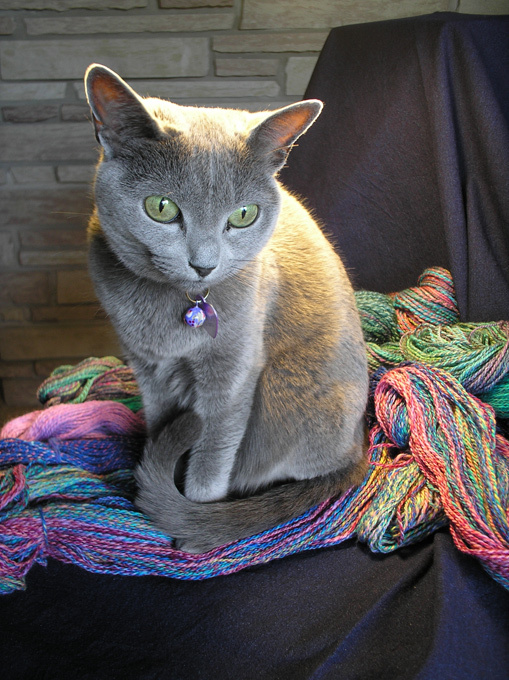 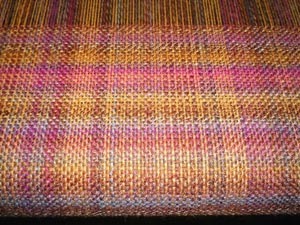 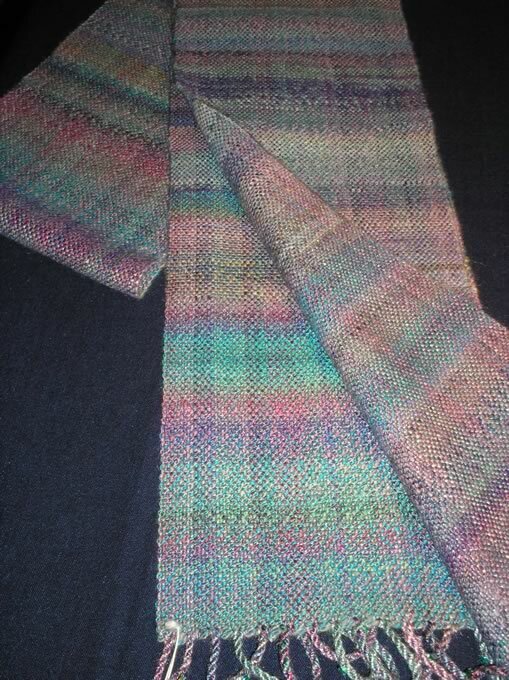 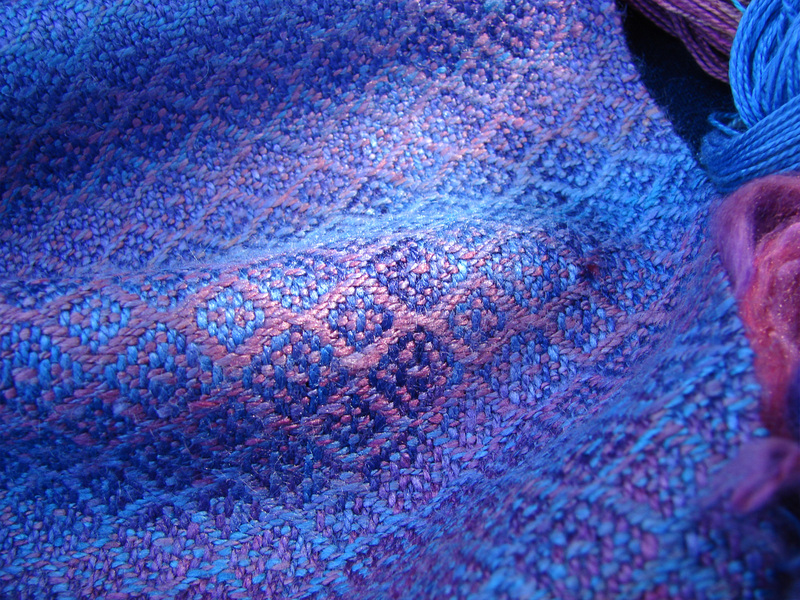 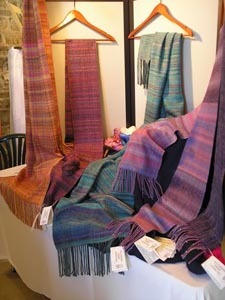 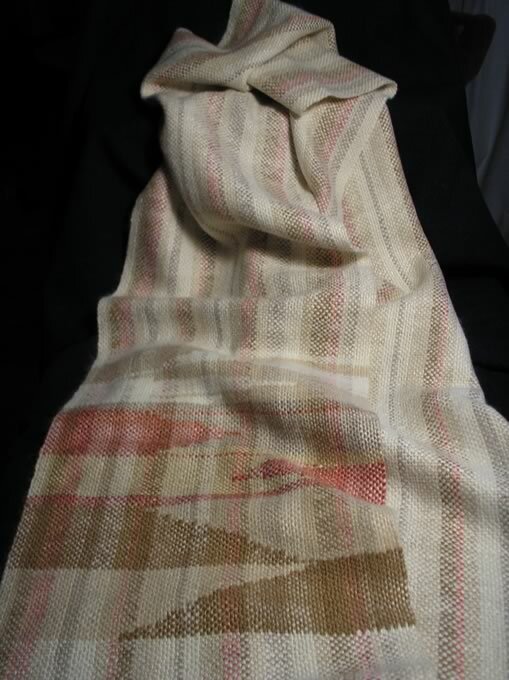 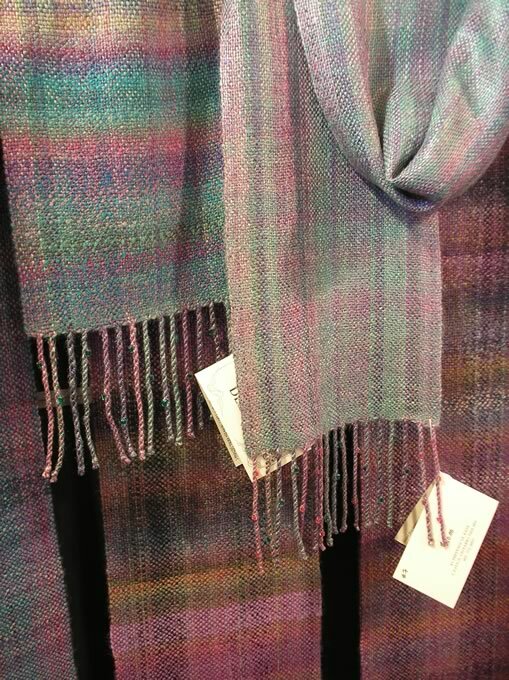 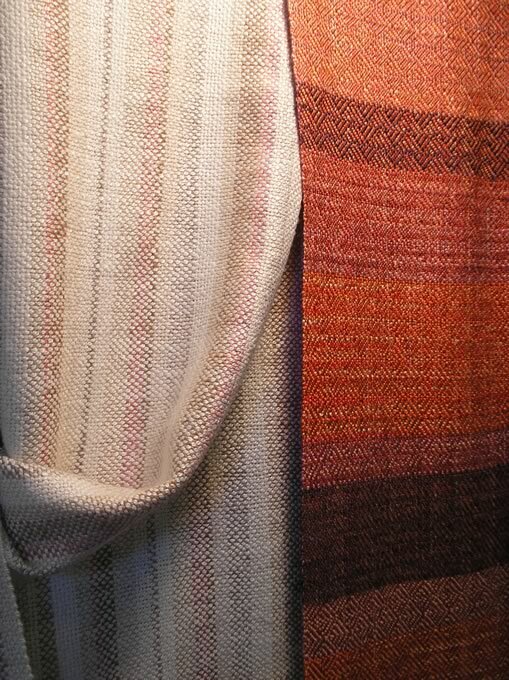 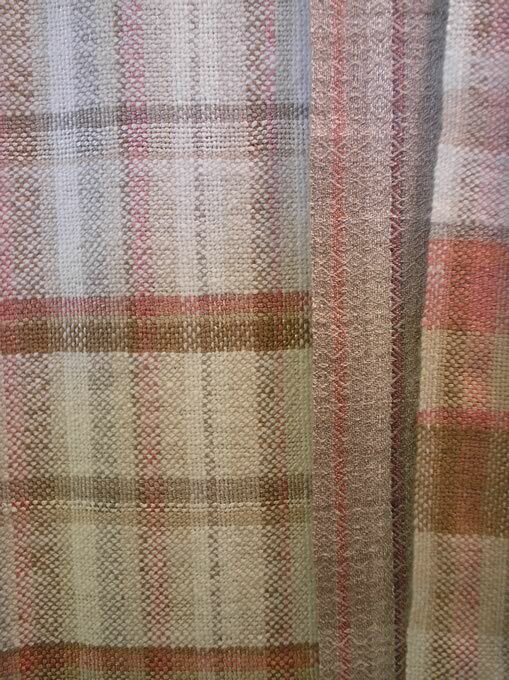 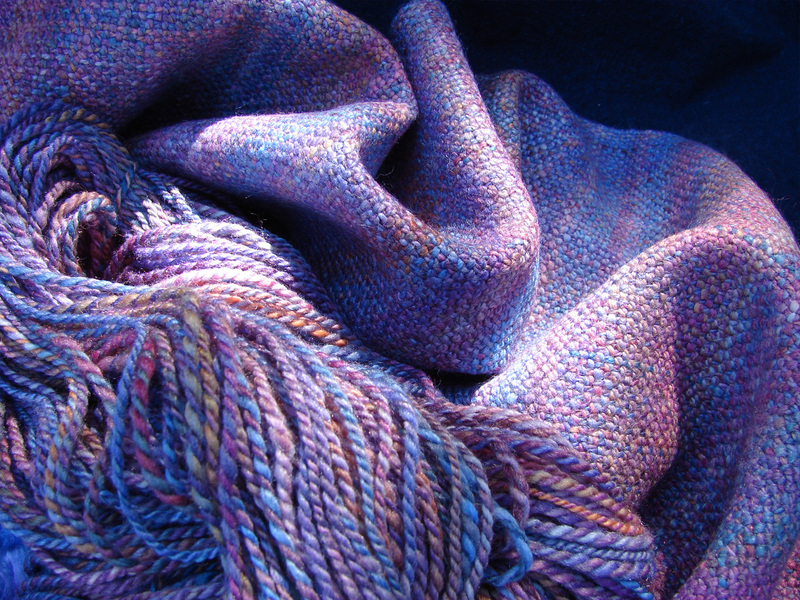 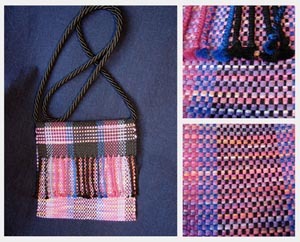 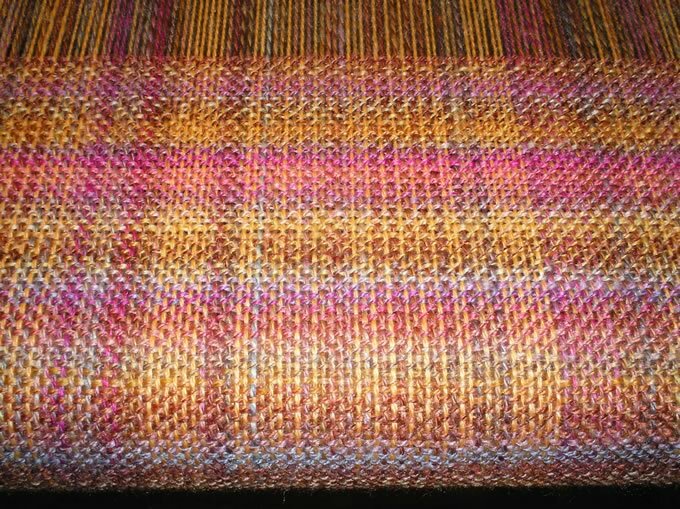 Handwoven and handknit pieces from handspun and handpainted yarns are fashioned with care and love. 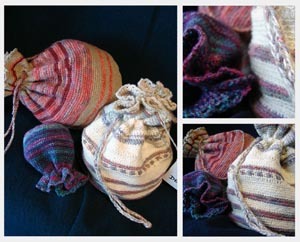 I hope my creations bring lasting delight to anyone who takes them home. 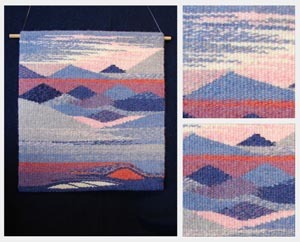 Interested in purchasing or learning more about my work? 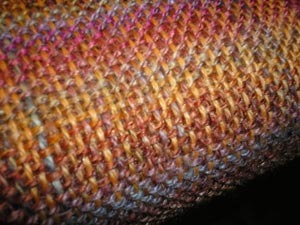 Send me a message and I'll get right back to you.